“Nubian Goat” is one of my newest pieces of art for 2017. 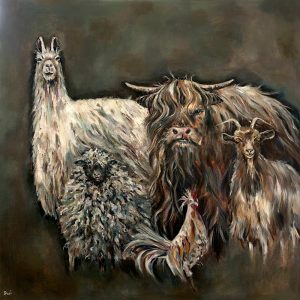 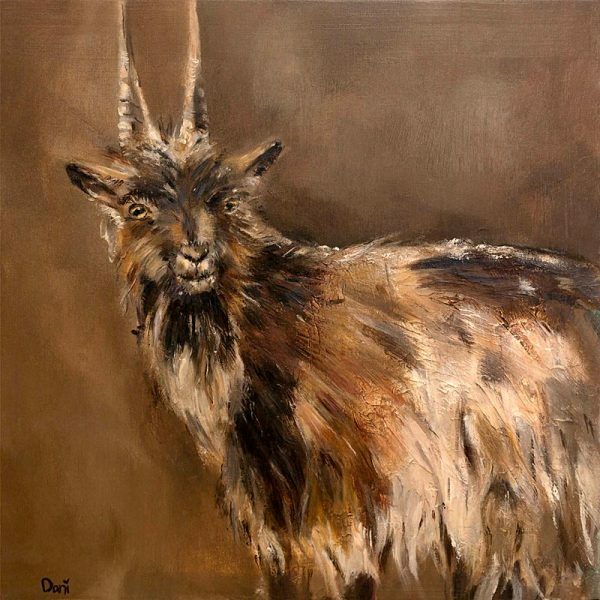 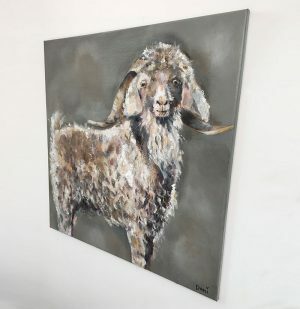 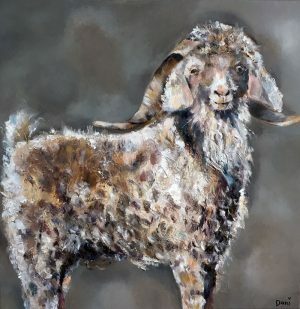 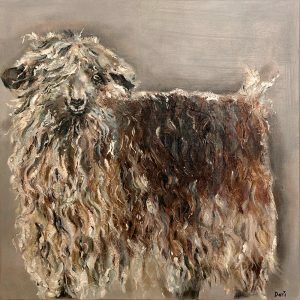 He is painted on canvas, and created using acrylic and building mediums to add depth and texture to his coat . 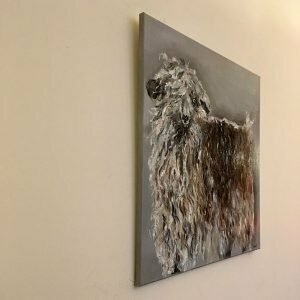 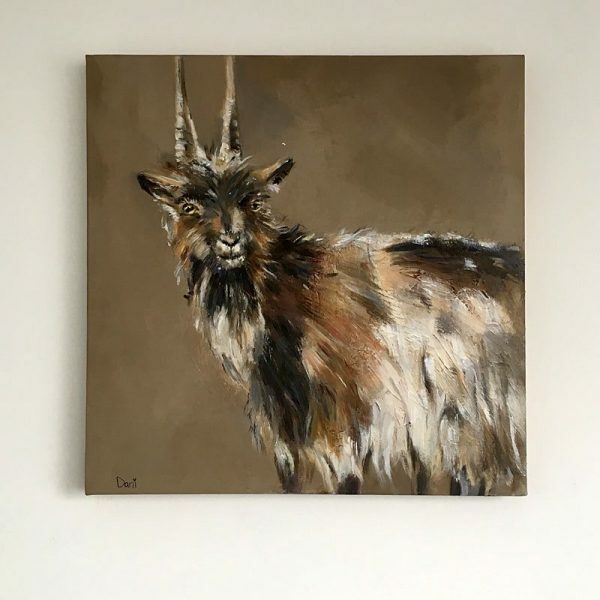 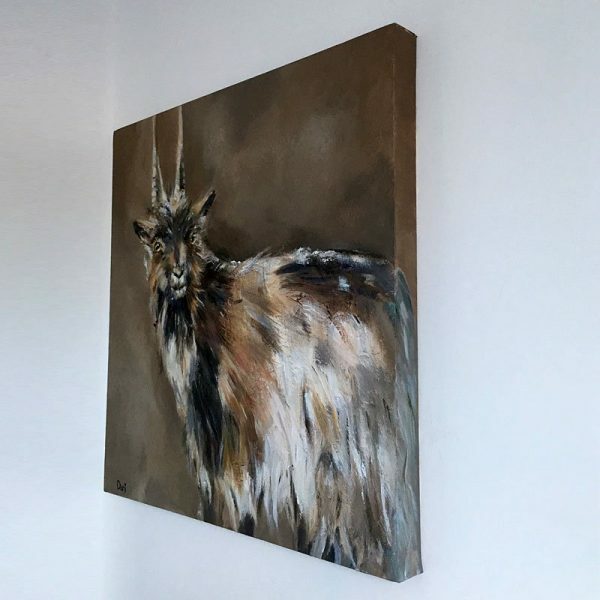 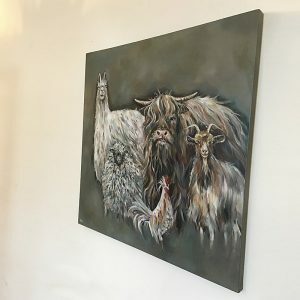 A striking animal and great addition to any wall.